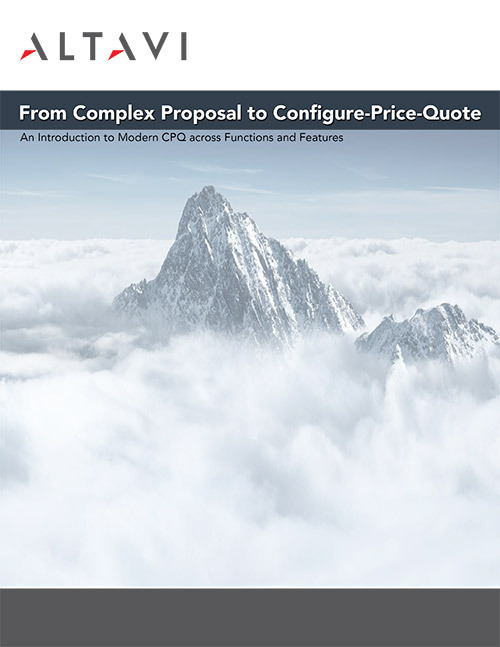 This special report on CPQ includes a survey of recent data on CPQ integrations in North America, showing what key metrics improve when CPQ is integrated with quoting activities. It also outlines what features to consider, and how to proceed with your search. Sales enablement tools, such as CPQ, CLM, Rebate and Incentive Management, and CRM have moved sales operations beyond efficiency and effectiveness; ALTAVI uses these technology tools to achieve differentiating results for our clients. Simplified purchases generate satisfaction and loyalty. Real-time analytics make strategy more adaptive to and executable for Sales. Business process automation unlocks efficiency gains within sales and across core business units. Sales enablement tools increase reward per effort. Since 2013, the ALTAVI model has succeeded in driving strategic wins for clients ranging from mid-market up to multiple Fortune 100s, achieving competitive advantage in sales. who drove real, sustainable change in mid-market multinationals and now deliver ROI to sales and across the enterprise. who connect and consolidate client activities to drive success and a more satisfying customer experience. who design, implement, and integrate solutions and systems that improve sales with tried and true practices. Let us show you how to bridge the gap between business strategy and sales execution. You can rely on our Agile development team to handle the technical aspects of integration and rapid evolution. We've seen in the industry today the combination of a CRM platform with a CPQ and CLM is out-competing the competition. This is the future and we're helping our clients elevate to that next level. There is huge potential for disruption with AI/ML, We know that today AI is already affecting sales in ways that help sellers to be more productive. 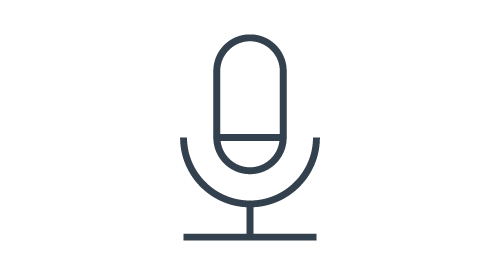 Join our community of advocates who receive weekly analysis of sales operations. Sitemap | ©2018 ALTAVI, Inc. All rights reserved.